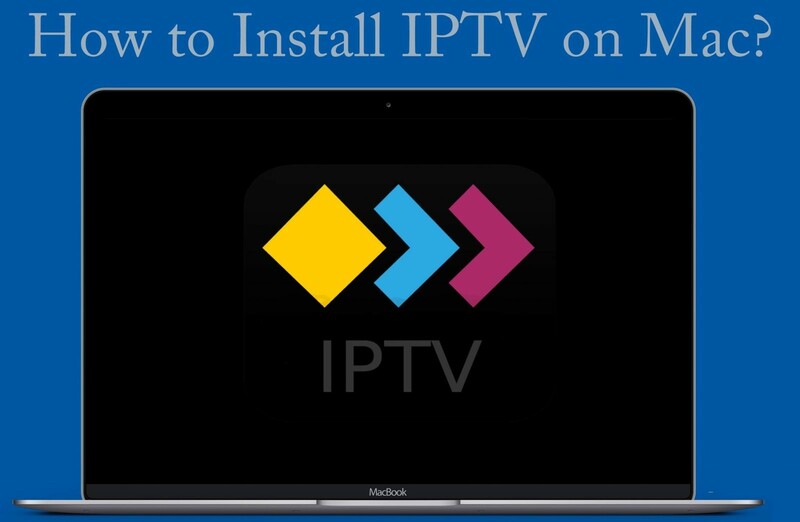 How to Download and Install IPTV on Mac? Over the years, Television has been the main source of home entertainment. Since the invention of Television, content delivered over TV channels have been constantly enhancing home entertainment. With broadband internet increasing day-by-day, the convention method of delivering television programming through the satellite or cable is replaced with internet connectivity. IPTV service is one among the technologies which revolutionized our society and influenced the way we think about television programming. IPTV or Internet Protocol Television is a digital television programming system which delivers the TV programs through the Internet Protocol technology. Along with providing the live TV channels, the video will be stored on the server. Hence the users can access their favourite video at any time and anywhere. 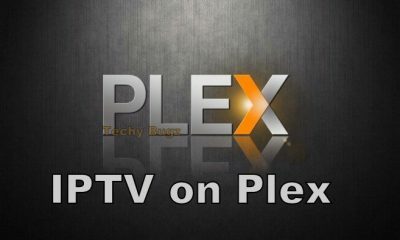 IPTV is accessible on various platforms. In this article, we will show you how to install IPTV on Mac devices using a popular media player like VLC. 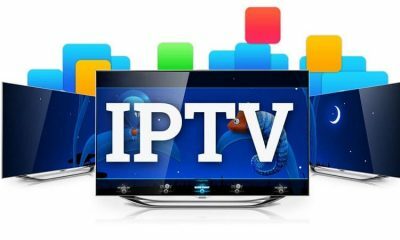 To know more about IPTV, check out What is IPTV? Is it legal to use? How to install IPTV on Mac using VLC Media Player? #1: Launch your Safari browser and download VLC media player from the official website. #2: Run the installer file (.dmg) and install the VLC media player on your Mac. #3: Once the application was installed, launch the application and by default, the application will be opened on the playlist menu. Related: How to Install IPTV on Windows? #4: On the other side, launch your Safari browser and purchase the IPTV subscription from the best IPTV providers. The IPTV service provider will provide you awith a link to download the m3u file. 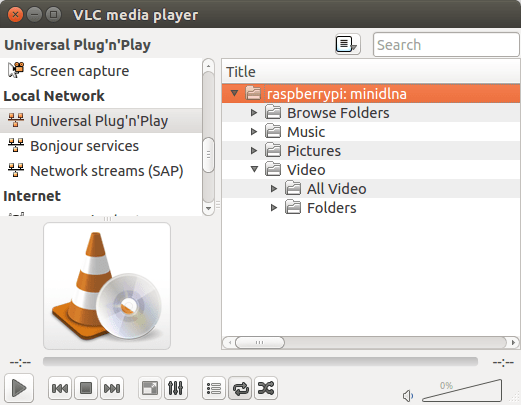 #5: Download the m3u file and drag them into the VLC media player. 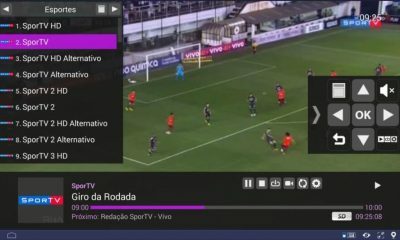 #6: Within a few seconds, you will be displayed all the IPTV channels list. Select the channel that you want to play and enjoy streaming on your Mac. 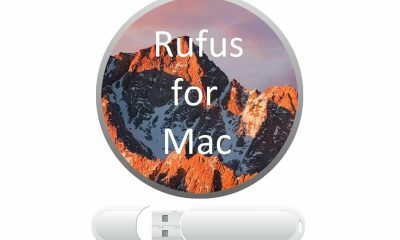 How to Install IPTV on Roku? 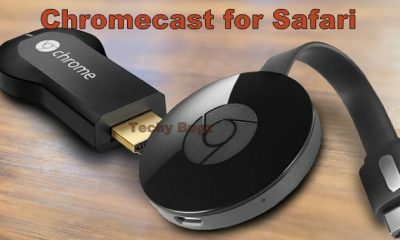 How to Install IPTV on Fire TV Stick? 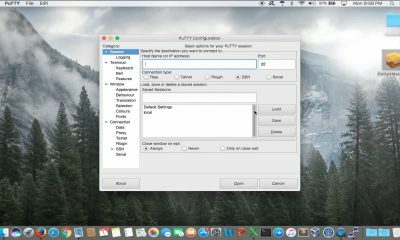 How to Install IPTV on Apple TV? 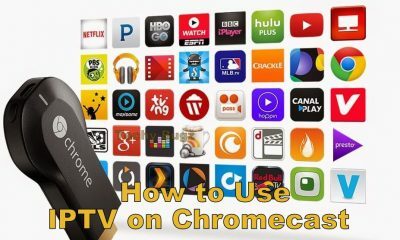 How to Install IPTV on Android Box? 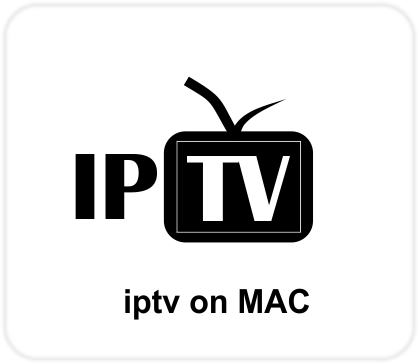 This is how you can install IPTV on your Mac devices. With IPTV for Mac, you can watch all your favorite TV channels at a lesser cost. If you haven’t tried IPTV before, then it is the right time to experience its superiority. The only thing you have to do is to purchase the right IPTV service provider who provides all the popular channels. 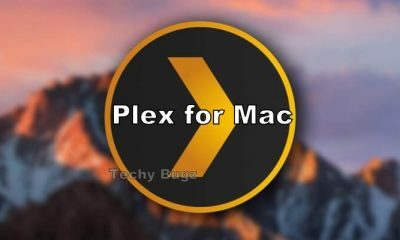 We hope the article on IPTV on Mac is helpful to your. For further queries and comments, please comment below. 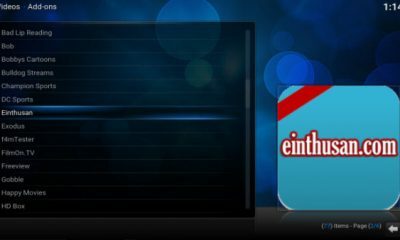 How to Install and Setup IPTV on iPad/iPhone?